Torsionally stiff drive shaft with outstanding kinematics. For reliable misalignment compensation and smooth operation. 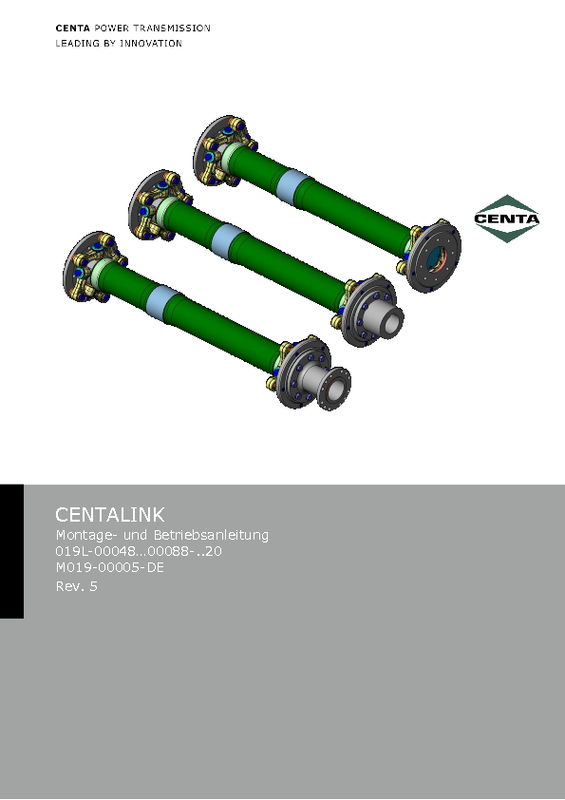 Equipped with links designed for push and pull, and bolted together with flexible rubber bushes. Extremely high-performing and torsionally stiff design with linear characteristic. Unique design with ability to compensate axial, radial and angular misalignments. 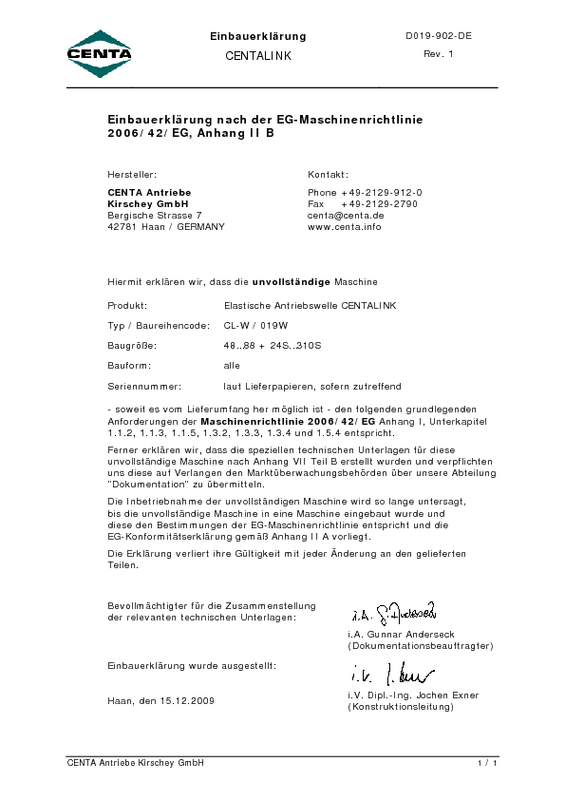 In addition, offers the utmost degree of electrical insulation and reliable interruption of structure-borne noise. 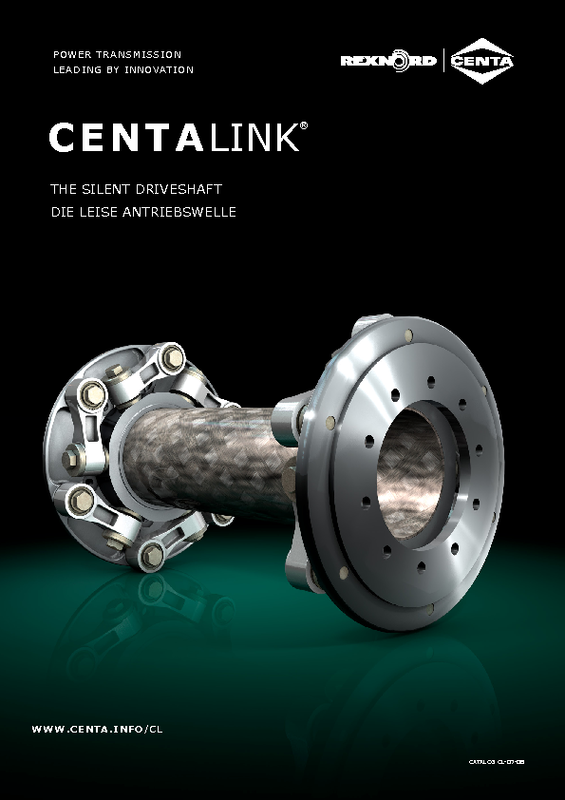 Protects the system against electrical corrosion and ensures significant reduction in noise transmission. Reduces installation time to a minimum and keeps lifecycle costs low. Available in optional intermediate and special sizes within the wide standard series. Also available as carbon-fibre or glass-fibre design.